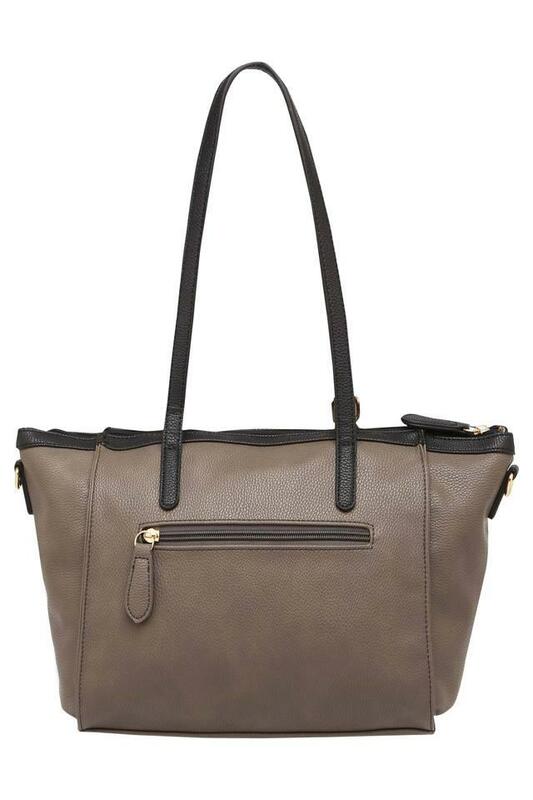 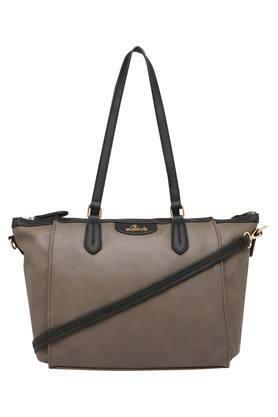 Stay organised with this satchel handbag from the house of Lavie. 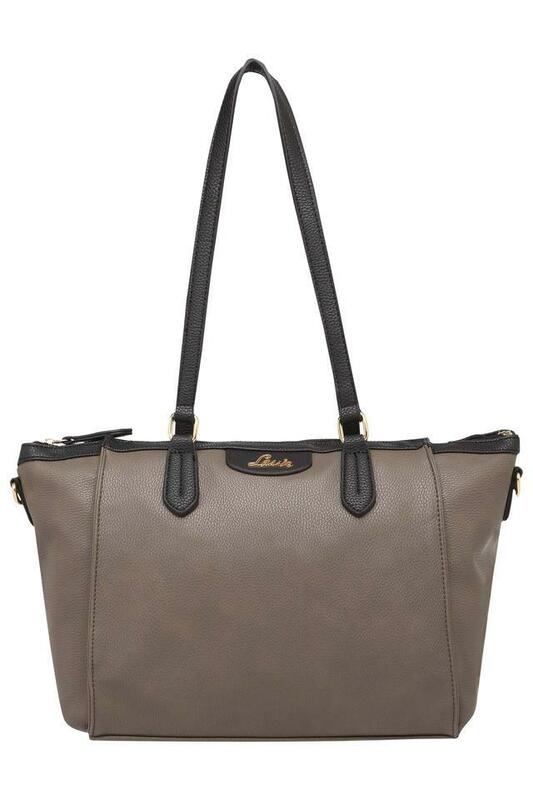 Having been crafted from synthetic leather, it will last for long. Besides, it is spacious enough to carry every little thing that you feel is necessary while on the go. 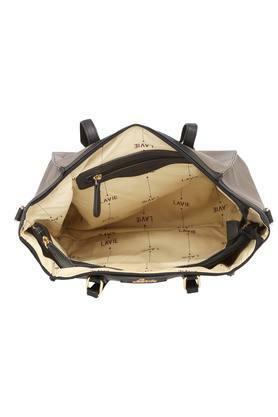 It also comes with a zip closure, which ensures the safety of your belongings. 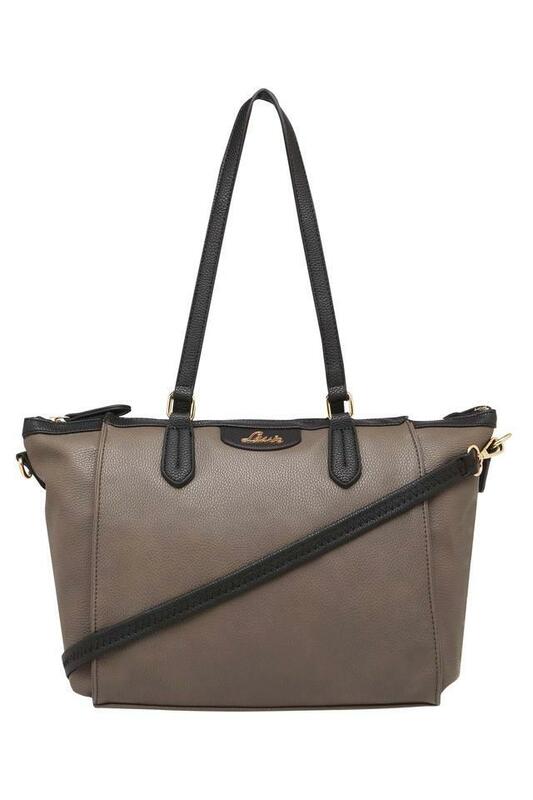 Carry this satchel handbag while going out with friends and make a fashion statement. It is made of synthetic leather that makes it quite easy to maintain.